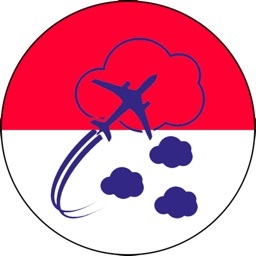 • Updated Airport and Navaid databases. 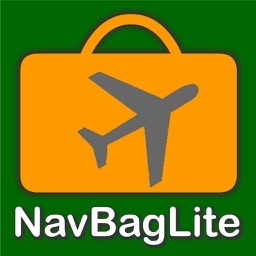 • Remember NavBagLite is available as a FREE download so you can try out the great features of NavBag BEFORE you buy. (NavBagLite does not include NOTAMs, Personal Notes or the BRIEFING page). 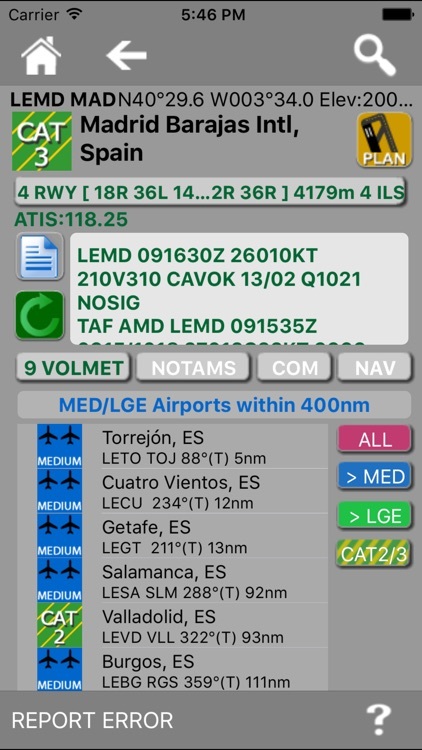 NavBag includes comprehensive information on more than 4700 small, medium and large European Airports, Airfields and Heliports as well as more than 3600 European Navaids (NDB, VOR, TACAN, VORTAC, DME and ILS). 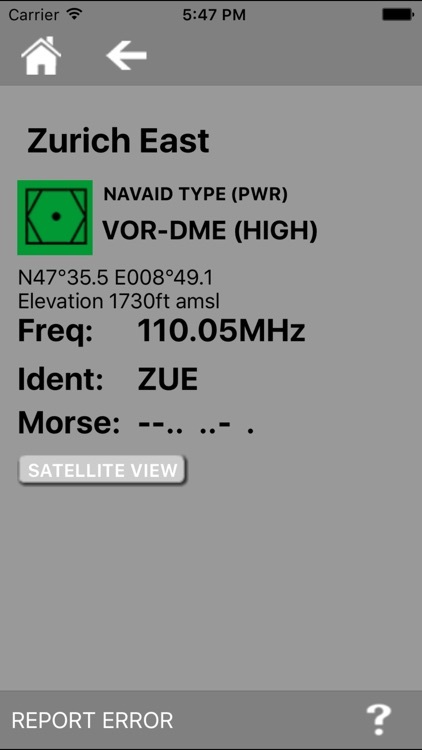 Using NavBag you can download METARs, TAFs and NOTAMs as well as 58 Satellite SIGWX, Wind/Temp and MSLP charts. All data is automatically saved for later offline viewing. 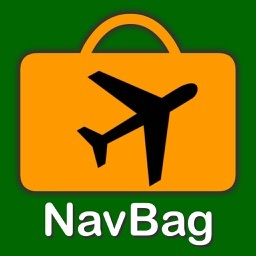 NavBag also gives you a searchable database of all 74 IATA Standard Delay Codes. 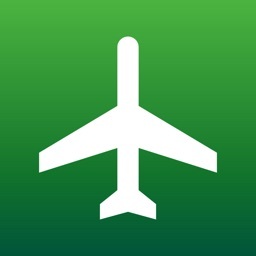 • Browse all airports within a 400nm radius of the selected airport, organised by distance and filtered by size. 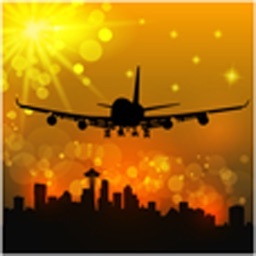 • Save your own personal notes for any Airport. 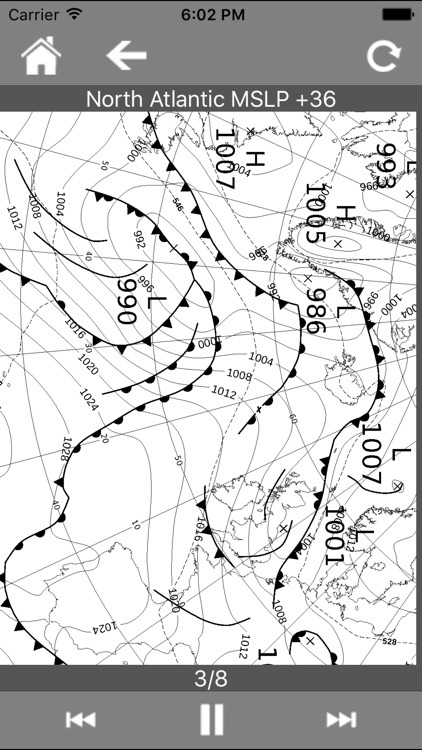 • Download and store 58 European synoptic charts depicting SIGWX, Wind/Temp and MSLP for offline viewing (*requires Internet). • Detailed contextual Help is available on every page - just click the ? symbol. NOTE: THIS APPLICATION IS NOT DESIGNED OR INTENDED FOR OPERATIONAL USE. It is not a substitute for airmanship, common-sense or good judgement. While every effort is made to keep the databases up-to-date, they may contain errors and/or omissions and are NOT a certified source of flight information. 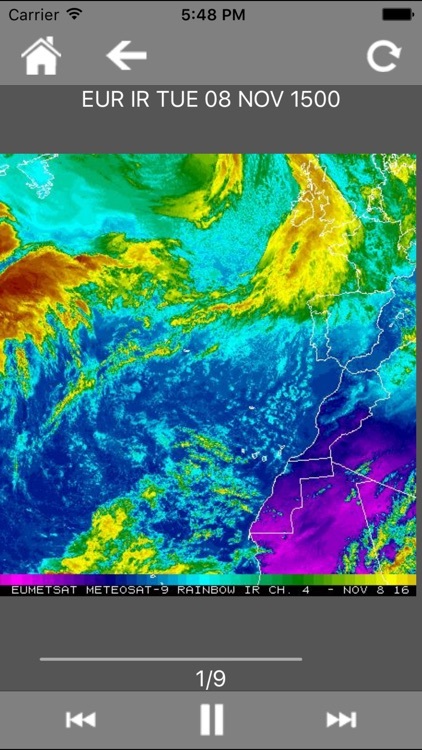 NOTE: METAR, TAF and NOTAM reports and synoptic charts are provided by third party sources and NavBag cannot guarantee their availability. 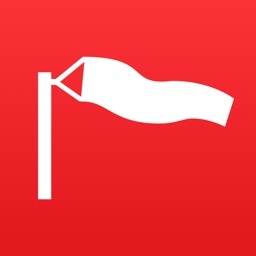 Users must ensure that all downloaded WX and NOTAMs are current before use. 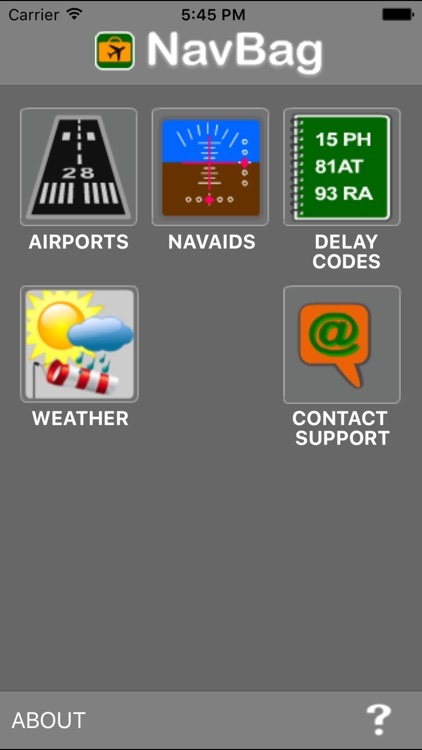 The Airport and Navaid databases cover EUROPE and certain other contiguous countries only. Please check the following list to confirm that NavBag contains the territories you require: Albania, Andorra, Austria, Belarus, Belgium, Bosnia and Herzegovina, Bulgaria, Croatia, Cyprus, Czech Republic, Denmark, Estonia, Faroe Islands, Finland, France, Germany, Gibraltar, Guernsey, Greece, Hungary, Iceland, Ireland, Isle of Man, Italy, Jersey, Kosovo, Latvia, Liechtenstein, Lithuania, Luxembourg, Macedonia, Malta, Moldova, Monaco, Montenegro, Morocco, Netherlands, Norway, Poland, Portugal, Romania, Russia, San Marino, Serbia, Slovakia, Slovenia, Spain, Sweden, Switzerland, Tunisia, Ukraine, United Kingdom, Vatican City.